Currie is no stranger to the Halifax music scene. He released his debut album, This Gentlest Country, in 2003. Currie is also the former frontman for The Cornerboys and has played in a number of other bands over the years. 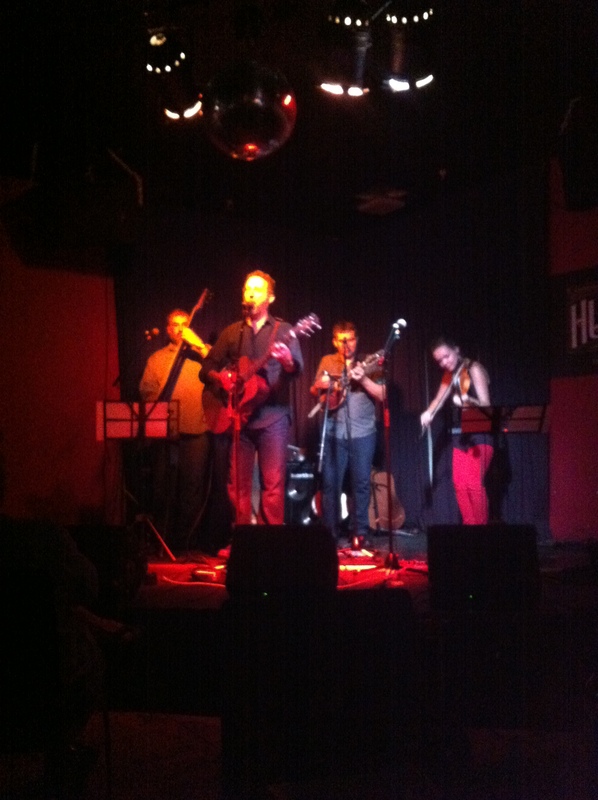 On this penultimate night of the Halifax Urban Folk Festival (HUFF), music fans and friends from Currie’s many walks of life came out to see the elusive troubadour. Currie started the evening playing songs from Take Me Back, including the catchy “This Old River”, crowd pleaser “Blackamutt Jack” and Van Morrison-esque “Eastern Girl”, before being joined on stage by his wife, Donna Davis, for “Never Enough” (a song recorded with Norma MacDonald on the album). 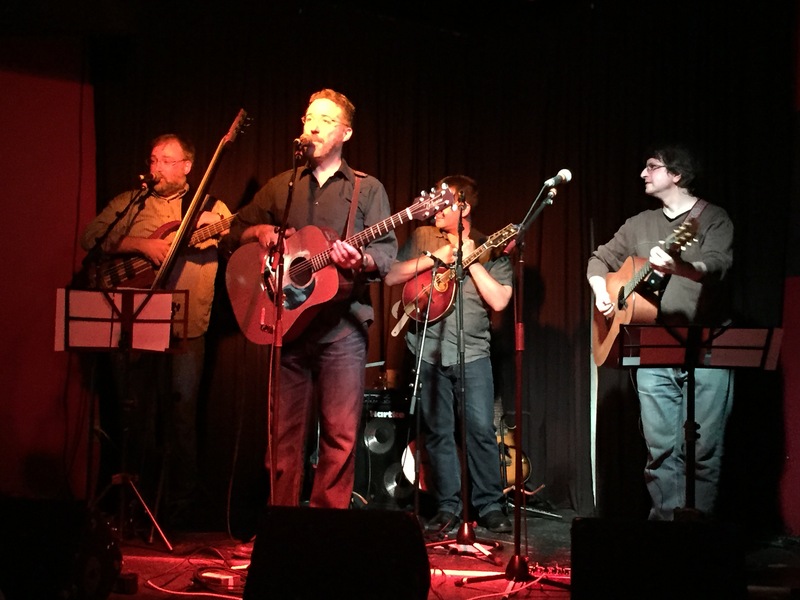 During the evening, Currie played every song from Take Me Home, including “Romeo” – a moving song about those wrongfully convicted in Canada. Currie was also joined onstage by Don Moore and Joe Breen of McGinty’s for a rousing rendition of the acappella shanty “Your Old Shipmate”. Currie later also got the crowd’s toes tapping and hands clapping with a song about a pub crawl in the Miramichi (“River Rambles” from This Gentlest Courtry), a “children’s drinking song” – “Seven Old Ladies” and a cover of Tom Paxton’s “The Last Thing on My Mind”. I would be remiss, if I did not mention Currie’s exceptional all-star band for the evening. 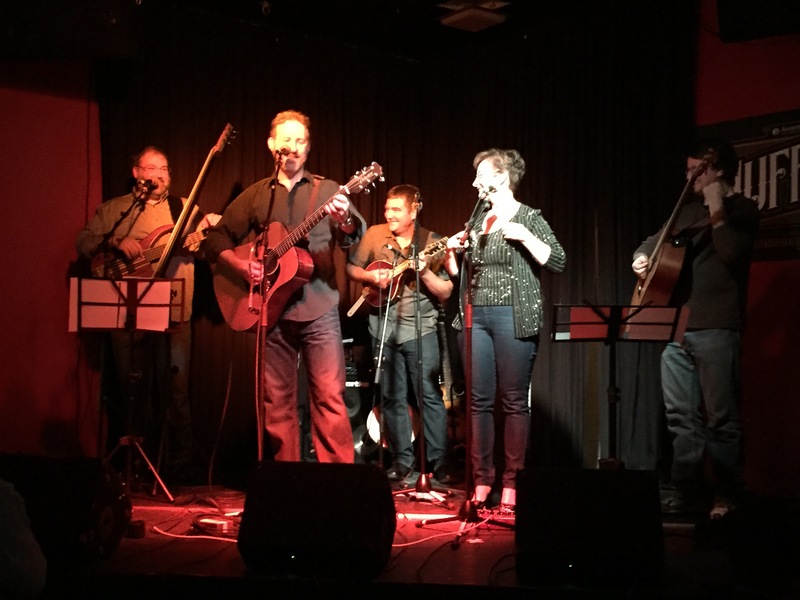 Currie was joined on-stage by bassist Joe Breen (McGinty), multi-instrumentalist and former Cornerboy Darren McMullan (Coig), fiddler Rachel Davis (Coig) and guitar virtuoso Bob Sutherby (Compania Azul, Los Flamencos). The sound coming from the stage was AMAZING! It was only matched by the sound coming from the audience. 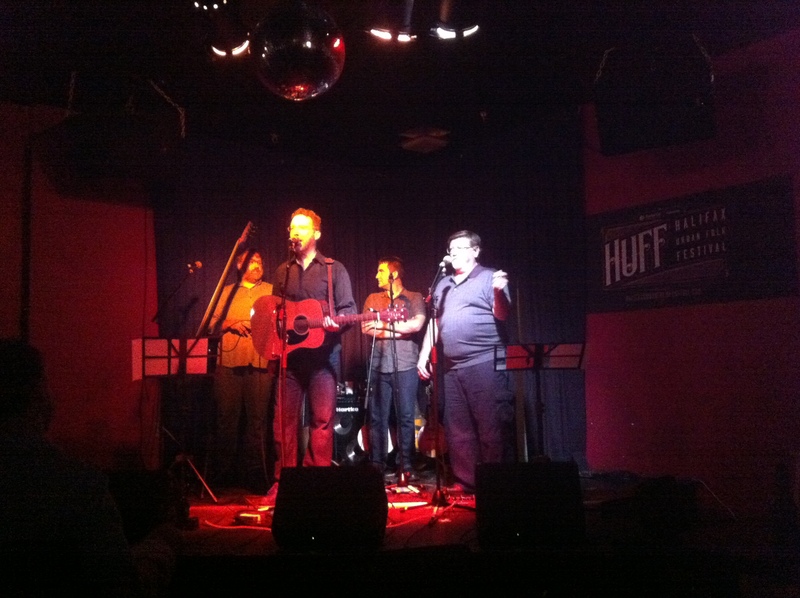 Clapping, hooting, singing along and cheering loudly, the crowd kept Currie and the band pumped throughout the evening. An evening that was nothing short of magical.